Sports Leaders Level 1 course is a national qualification recognised by all schools and colleges. 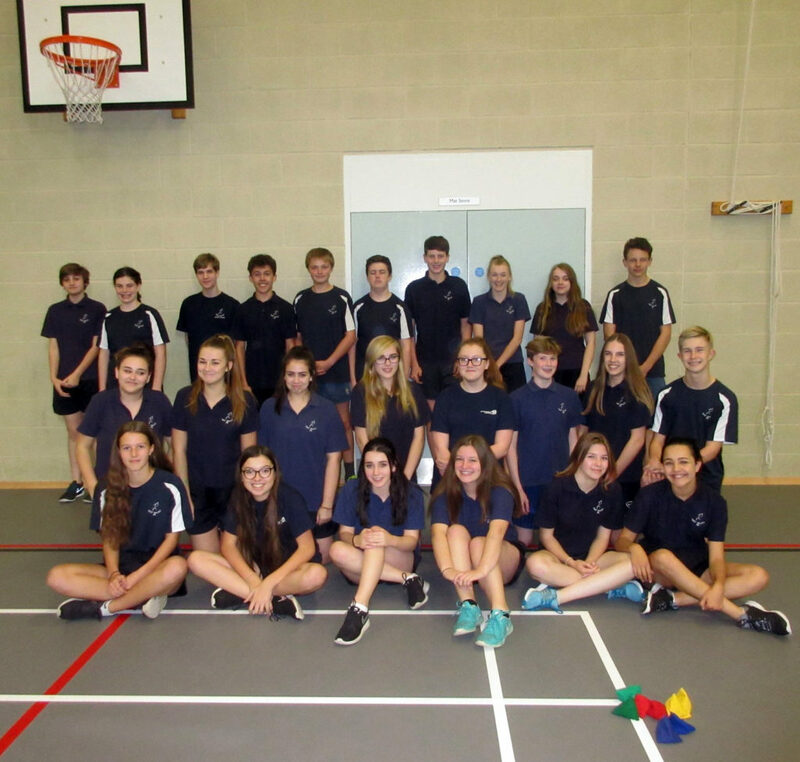 At Test Valley School Year 10 pupils are selected for the course and complete it during their Year 10 core PE lessons with extra opportunities available in and out of school hours. 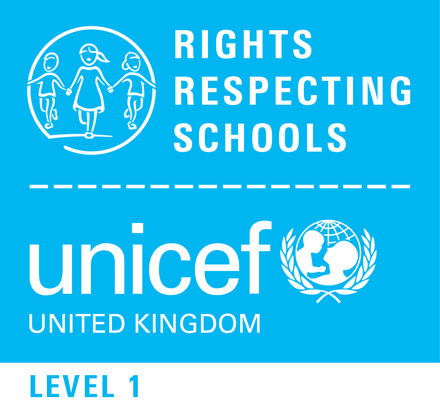 It mainly consists of working with our local cluster of primary schools and involves organising and running various sporting events and competitions. Leaders gain experience in organisation and communication skills as well as developing their basic sporting knowledge. It is Leadership through Sport and can be used as part of the Duke of Edinburgh Awards. Louisa Hiscock (Headteacher) commented ‘this is a fantastic opportunity for our pupils to become involved and work with local primary school pupils. They learn so much from it themselves as well as providing some wonderful experiences for the younger pupils to take part in and enjoy’.